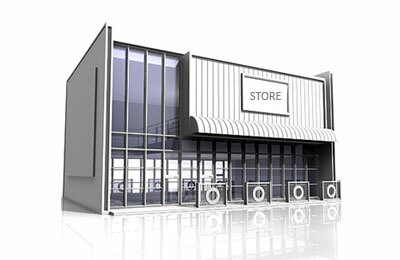 We have developed an IT solution for Inventory Management System in order to overcome drawbacks of traditional Store Management System. As we well known that Management system is usually referring to Operations, that's why we Create a centralized system that manage, analyzed, take care of our transaction and provides output in the format of report that are very easy to understand to a common person with little knowledge. We developed an application (Software) to manage all activities of stored department, pronounced as ?Inventory Management System. 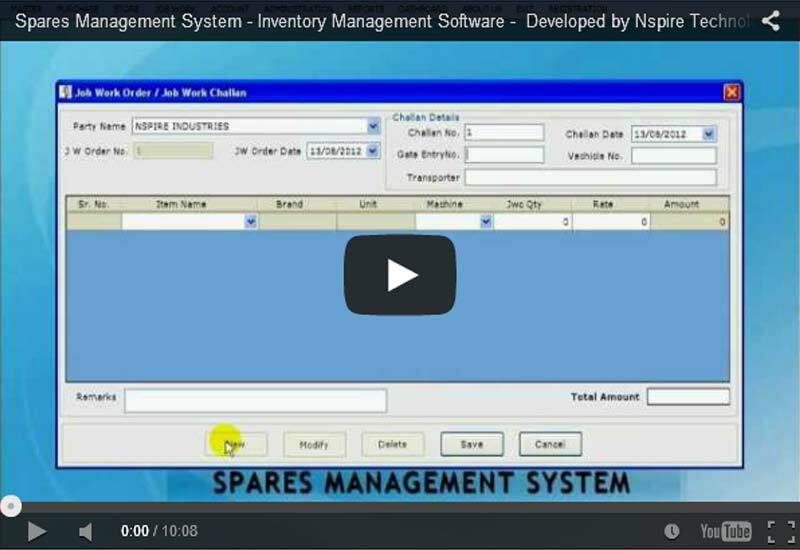 This application is capable to track each and every transaction that needed to store and manage Different Parts.